The coconut, which is loaded with fiber, vitamins and minerals, is rich with nutrition and is classified as a functional food. Its luxurious and fragrant oil is highly prized for its healing properties which go far beyond any other dietary oil. Pacific Islanders consider it to be the cure for all illness. 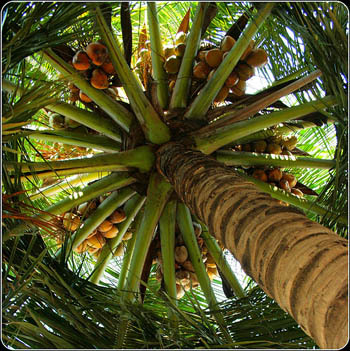 The coconut palm is so highly revered as a source of food and medicine by Pacific Islanders that it is called “The Tree of Life.” This curative oil is full of health benefits. It’s a natural anti-aging elixir to beauty, skin and hair and boosts the immune system. It’s also a healing salve for inflammation, wounds or pain anywhere on the body. It eradicates scars, keloids, psoriasis, acne, cracked and flaking skin. After bathing, it automatically restores skin’s proper pH. It controls dandruff and head lice and soothes diaper rash. 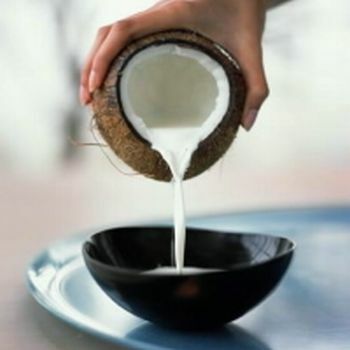 Along with reducing inflammation, coconut oil supports tissue healing and repair. 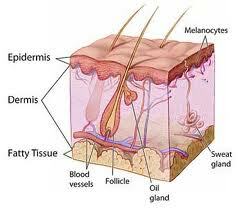 When applied topically, it helps form a chemical barrier on the skin to ward off infection. Use it as a moisturizer, night cream, or serum on your face and watch the scars, wrinkles and tiny lines magically disappear as it restores the skin’s texture, elasticity and clarity. The inclusion of oxygen and ozone in this wondrous synergistic blend rejuvenates the body and leads to the repair of every cell. This is important, because as we age our oxygen supply is depleted and often leaves us vulnerable to attack from pathogens. Coconut oil becomes liquid at 76 degrees. Still, it continues to be effective either in solid or liquid form. Refrigerate it if you want to keep it solid in warm weather.